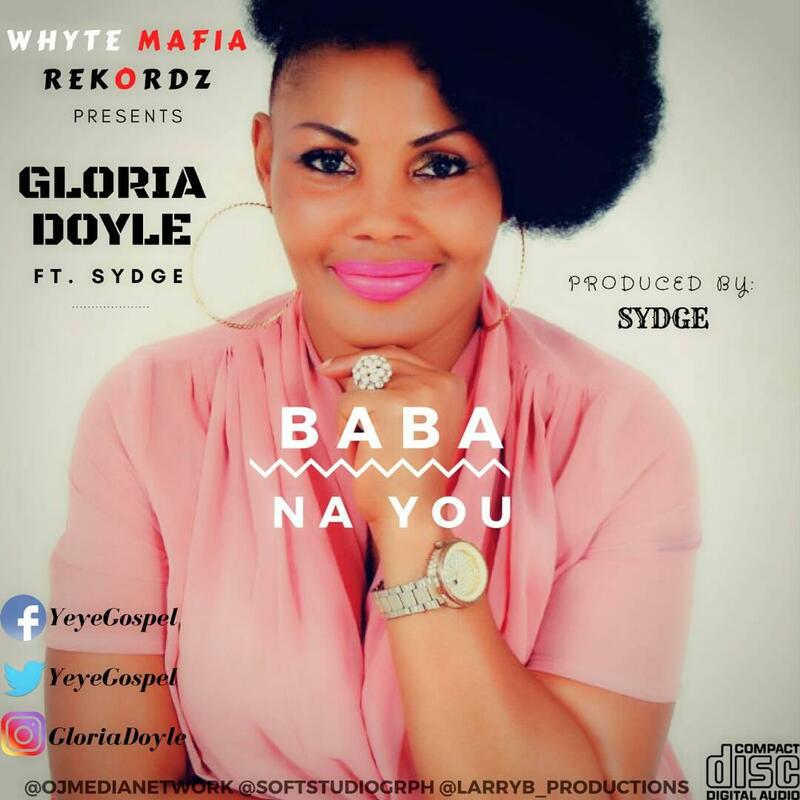 Christian Media in Nigeria : Gloria Doyle Finally Drops Visuals/Video to her new Single Track Titled - "BABA NA YOU"
Gloria Doyle Finally Drops Visuals/Video to her new Single Track Titled - "BABA NA YOU"
After so much anticipation, Gloria Doyle finally drops visual to her still trending single BABA NA YOU featuring Sydge. Gloria Doyle. Also known as 'Yeye Gospel' is a Vibrant Nigeria Gospel Singer, Talented Song Writer, Gifted Film Music Composer and Performer. 'Baba Na You' speaks about the Greatness of the Lord God in Abundant and his Ultimate love in our lives. An interesting groovy song you will enjoy.